Hot off the presses: Neil Gaiman Returns to Marvel. Even more to add to Neil's to-do list. 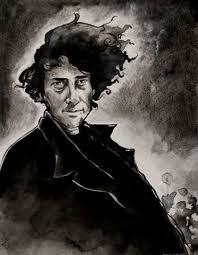 2013 is the year of Gaiman.